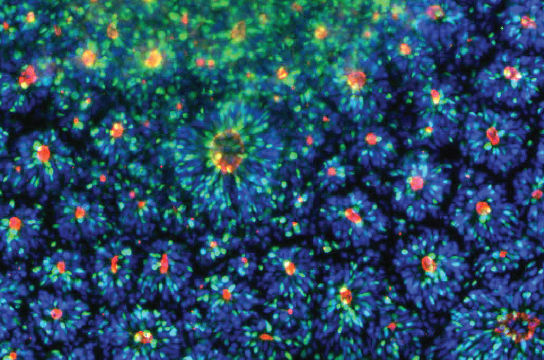 Human pluripotent stem cell (hPSC)-based models hold tremendous potential for the study of human development and disease. 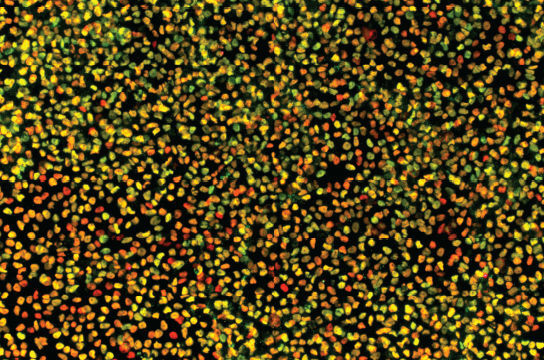 When working with hPSCs, even the most detailed and rigorously-followed protocols can still lead to inconsistent differentiation.1,2 Use STEMdiff™ to reproducibly differentiate across multiple human embryonic stem (ES) cell and induced pluripotent stem (iPS) cell lines. STEMdiff™ is part of the most complete system of reagents for human pluripotent stem cell (hPSC) culture - a system that includes mTeSR™1, the most published feeder-free ES cell and iPS cell culture medium. 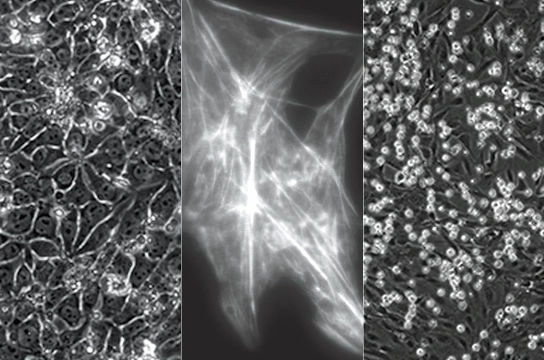 Media formulations, raw material specifications and manufacturing processes for all STEMdiff™ products have been carefully optimized in order to minimize reagent variability. In addition, STEMdiff™ products include detailed, user-friendly protocols to standardize your differentiation procedures. DEFINED AND SERUM-FREE. Reduce variability between experiments. COMPATIBLE. Use with hPSCs cultured with TeSR™ maintenance media. REPRODUCIBLE. Optimized formulations and pre-screened components ensure reagentconsistency and minimal lot-to-lot variability. EASY-TO-USE. Detailed protocols for differentiating to all three germ layers. MULTIPLE CELL LINES. 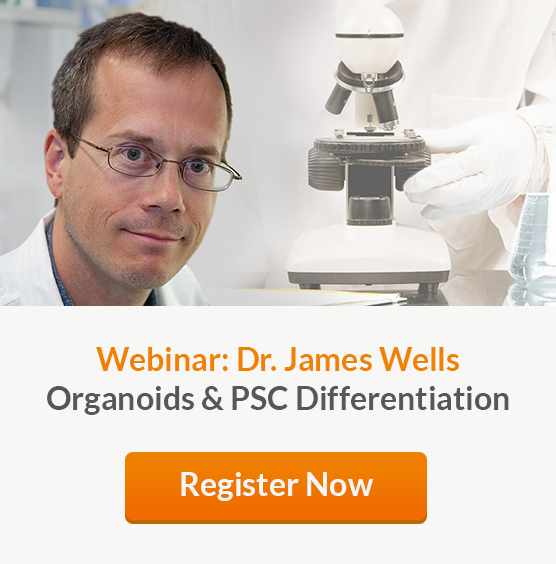 Efficient differentiation of multiple human ES and iPS cell lines. Which Lineages Are You Interested in Differentiating to? *STEMdiff™ Astrocyte Differentiation Kit contains serum. hPSC-derived neural cells provide a physiologically relevant model for drug discovery, cell therapy validation and neurological disease research. 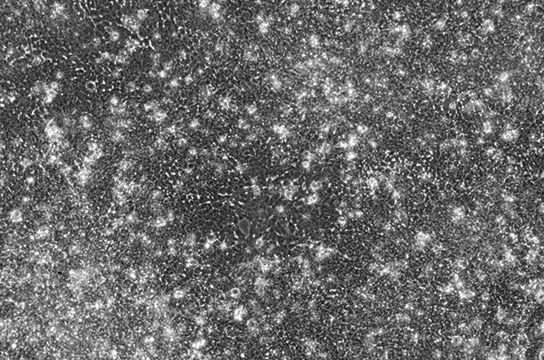 Watch this video to discover how you can use the STEMdiff™ Neural System to generate, expand, differentiate, characterize and cryopreserve your hPSC-derived neural progenitor cells.